Storage Tip Of The Day! When you plan on remodeling any part of a client’s home, consider recommending storage to them as a safety measure before you and your work crew come on board. 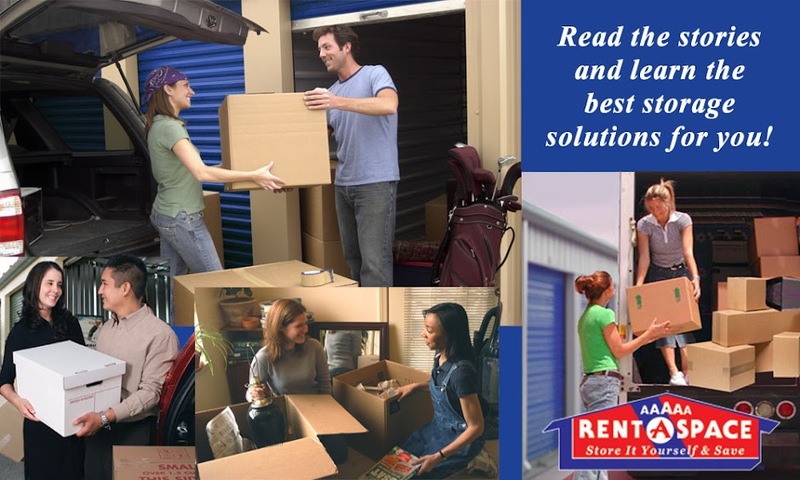 If they live off island or are traveling, you can do them the service of packing up all their fragile items, roll up area rugs, box up books, nick-knacks and lamps, especially wood or upholstered furniture, then protect it all in a storage unit. Once you’ve got the area cleared out, you and your crew can then safely begin the work. Your clients can be secure in the knowledge that their items will be protected from damage and the usual dirt and sawdust that take place with any contracting job. Of course it's all progress and if it that’s what it takes to make their dream home come true, it's going to be worth it, and you can bill the cost of the unit with the job – what a convenience for you and your client! When the job is complete and the clean up is done, you can bring their furniture and possessions back to a freshly renovated residence. When they’re back on island, they’ll be delighted that the remodel went so well and was handled so professionally. Your local 5A Rent-A-Space has a “Contractor’s Special” on storage units. This is perfect for your client’s household goods while you work on their home. You can also have a unit on the special, used by you and your crew for tools, equipment, lumber and all your building needs. 5A has a free truck to move yours or your client's goods into a storage unit on a first time rental. You load it and unload it, 5A handles all the driving. It’s efficient and easy. Call for the details. For all your blueprint needs, 5A has a Savin 360 blueprint copier. 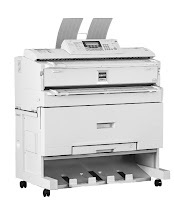 This top of the line equipment and can do blueprints downsized or full size, scan and copy to Flash Drive, or e-mail the scans in PDF where ever you need them. An excellent benefit that’s local and handy for last minute needs, multiple sets, or for client or City Department presentations. As a business service center, 5A can also provide color copies, faxing services and they have Internet services available. They accept credit cards, are open 9:00 am to 6:00 pm Monday through Saturday, and 10:00 am – 3:00 pm Sunday. For a storage estimate, any information on blueprint copies or for business services, call (808) 669-5200.